Don?? 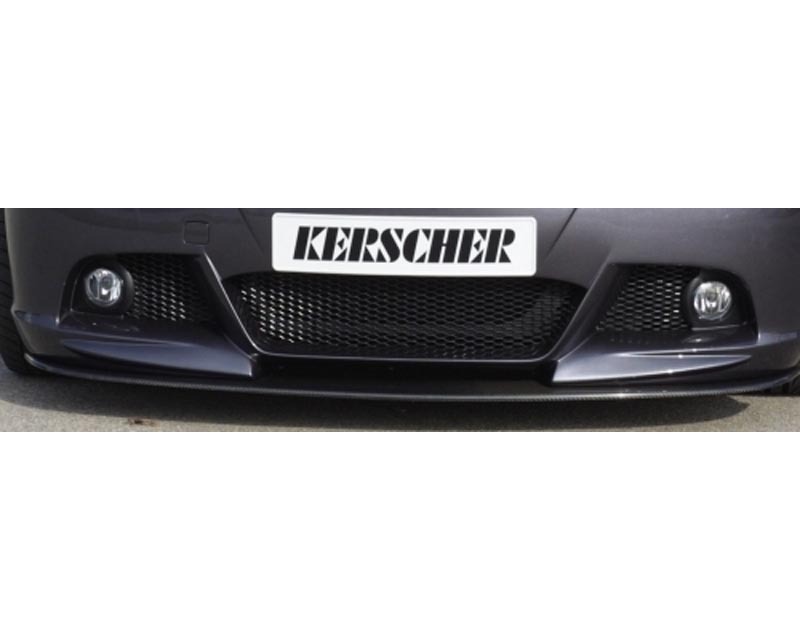 ?t settle for generic looking universal fog lamps, enhance the look of your Kerscher aero kit with these factory fog lamps that were designed with the styling of your BMW in mind. 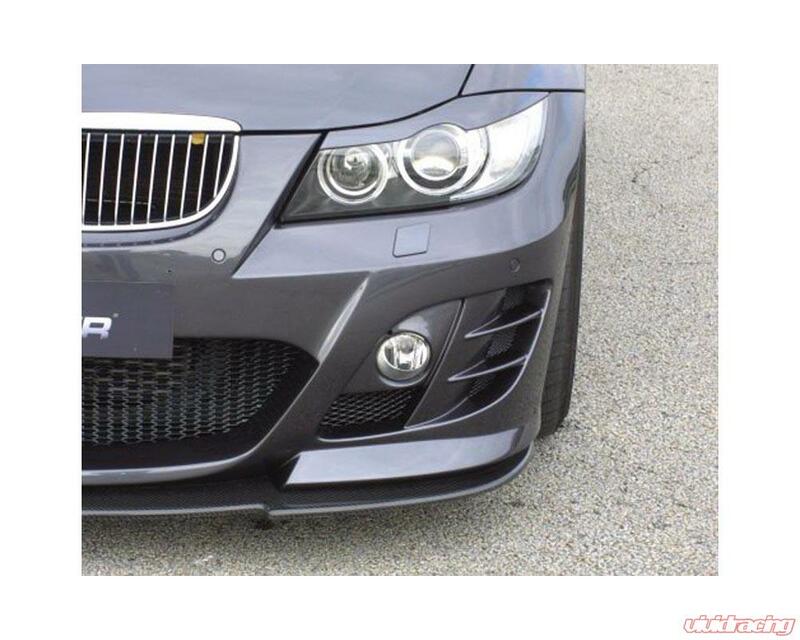 BMW is known worldwide for its German engineering and high quality. Includes 1 set of BMW fog lamps. This product was made by the original equipment manufacturer.